House price growth in Scotland continued to slow during July, while key indicators covering price expectations, buyer enquiries, agreed sales and new instructions all remained negative, according to the latest RICS UK Residential Market Survey. The Scottish house price measure remained in positive territory, albeit marginally, with just 8% more respondents reporting a rise rather than fall in prices. Slowing house price growth is evident across most UK, with the London price indicator remains more downbeat (net balance of -33%) which is broadly consistent with an outright drop in prices in the capital. As price growth slows for now, near term price expectations across the UK were negative for the third month in succession with 12% more respondents predicting a decline in house prices over the next three months. As activity falters, interest from new buyers in Scotland also continues to wane, with the results showing a third consecutive month of falling demand (net balance of -18%). 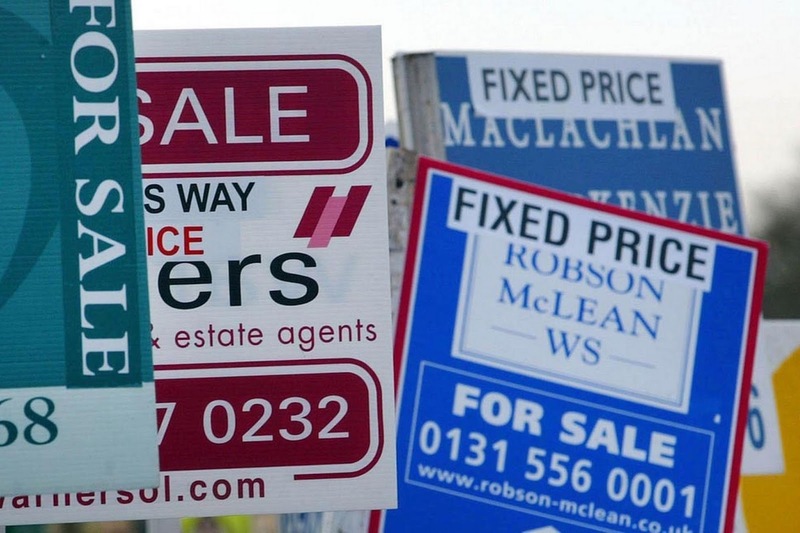 Lack of stock in the Scottish housing market continues to cause ripples, with new instructions falling again in the month of July. 14% more respondents to the survey have seen a fall in new instructions and supply is at or around record lows in most parts of the UK. In line with the dip in demand and the worsening supply position, sales declined sharply. Throughout Scotland, 11% more respondents reported a fall in transactions. This reflects a continuation of a trend that started back in April following the implementation of the tax surcharge on investment purchases. Anecdotal reports provided by contributors to the survey suggest both the tax change and the ongoing fall-out from the EU referendum are contributing to the current mood in the market. Significantly looking a little further out, key RICS indicators for the UK are up in July from June and show both sales and price expectations at the twelve month time horizon returning to positive territory, albeit relatively modestly so, and well down on the numbers recorded through 2015 and the early part of this year. RICS chief economist Simon Rubinsohn commented: “The housing market is currently balancing a raft of somewhat mixed economic news alongside the latest policy measures announced by the Bank of England, which have already begun to lower cost of mortgage finance. Against this backdrop, it is not altogether surprising that near term activity measures remain relatively flat. However the rebound in the key twelve month indicators in the July survey suggest that confidence remains more resilient than might have been anticipated.